You won't find a better, or more passionate team, anywhere! Our team of PE teachers and coaches ensure that each activity gets the best from each child. Their experience, knowledge and enthusiasm makes each camp safe and enjoyable, and they tailor each activity to each age group. Star Hotshots has been running for more than 16 years. OFSTED-registered, we are very proud of the reputation we have for providing active, safe and enjoyable sports camps. Channel your child’s energy with stimulating activities in a fun environment! Fun sports and activities for children of all ages! A fun, practical and motivating way to learn leadership skills! What we do is great fun. 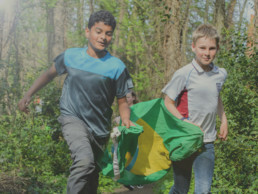 Our camps are an enjoyable and structured way of using sport and physical activity to expend energy and develop skills. 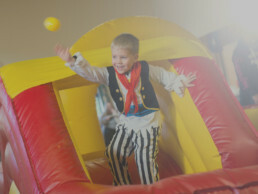 Our themed birthday parties enable children to be sporty and active while letting off steam… and partying with friends! Underpinning everything we do is physical activity. 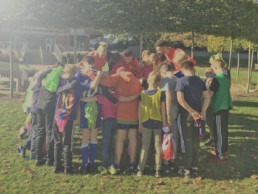 We ensure that every child enjoys the time they spend with us, but we are also proud of our reputation for developing your children’s physical wellbeing, sporting skills, social interaction, character development and competitive experience. Details about our new camp at Moulsford coming soon! We're 16 years old and growing all the time! The number of fun-tastic and themed birthday parties organised for children of various ages in 2018! Almost 50 campers have finished our Young Leader Award, some now work for us! We enjoyed, and organised, 57 days of fast-paced fun throughout the various school holidays in 2018. Our total bookings in 2018. To those we met for the first time, and the more familiar faces, thank you! ...we hope to see you in 2019!